Britney Spears was spotted in a Los Angeles Starbucks with her boyfriend Jason Trawick. 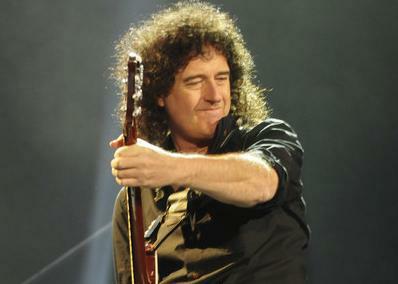 Queen’s Brian May has listened to ‘2012’ soundtrack which is sung by Adam Lambert, stating that the song is ‘a number one smash’. graced the cover of the April issue of Glamour magazine as she talked about motherhood, marriage and her limited cooking. Zac Efron Does Teen Vogue October, Still Coping With Fame? Zac Efron, who graces the cover of Teen Vogue for its October 2008 young Hollywood issue, admits that he is still learning to cope with the massive amount of fame that comes with his acting career. Read moreZac Efron Does Teen Vogue October, Still Coping With Fame?